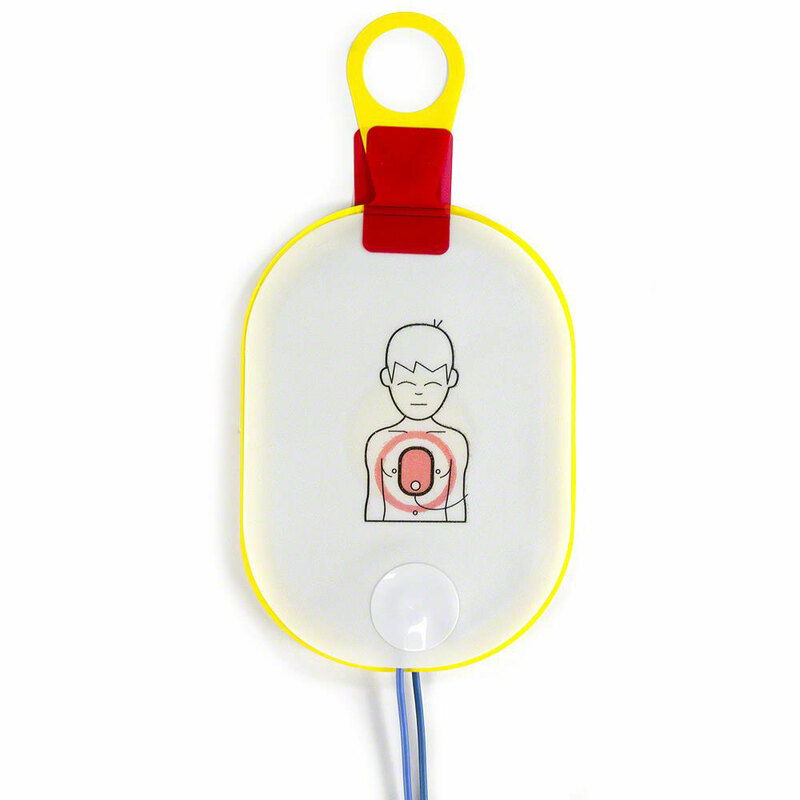 Other Notes: Electrode pads for patients under 8 years of age or under 55 lbs. in body weight. 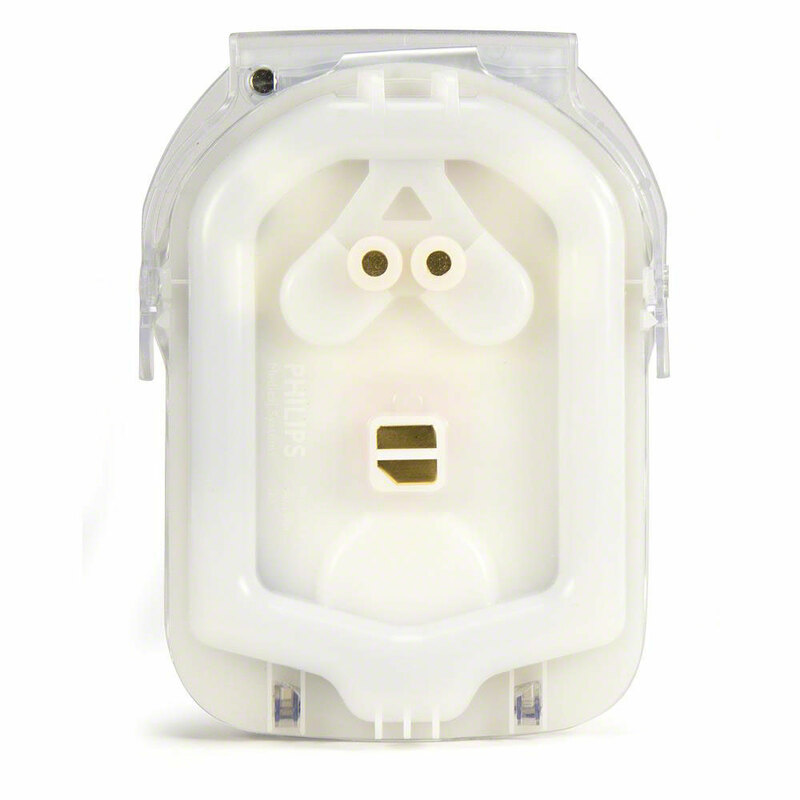 Infant/Child Electrode Pad Cartridge for the Philips HeartStart OnSite AED. These electrode pads are used for patients up to 8 years of age or under 55 lbs. in body weight. A must for schools, churches, or other locations where kids gather. Electrode Pads are very easy to install and it is easy to monitor their operation and expiration dates. Didn't realize there were different pads for infants and children. Glad we ordered them, hopefully, we'll never need to use them but glad we have them on hand. 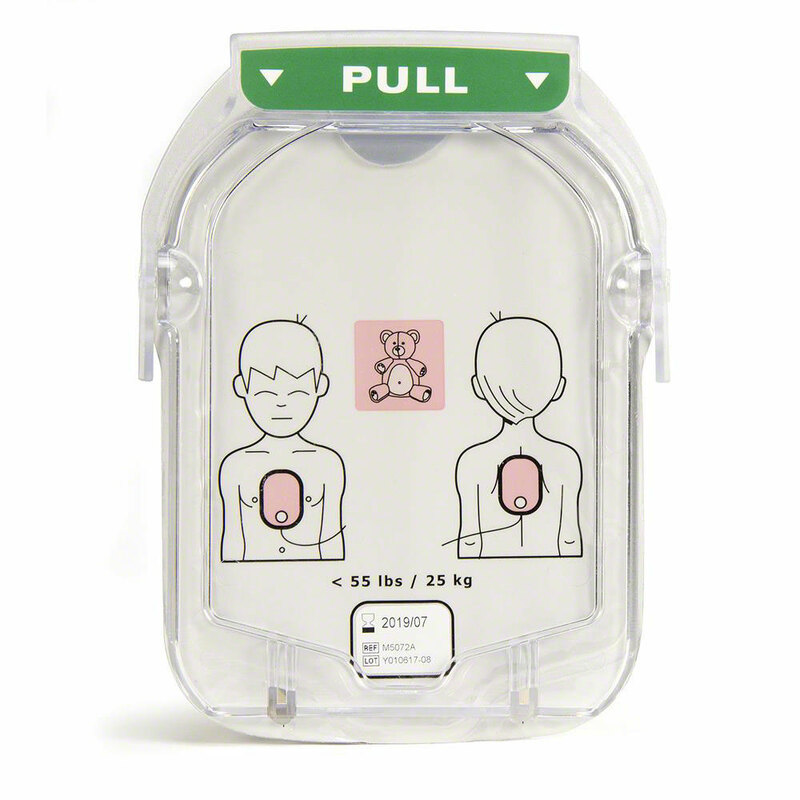 I ordered pediatric pads for the Phillips HeartStart. They had to be backordered. I appreciated being kept informed of the progress of the order. I still received them in good time. I will definitely order from AED Superstore again. Exact match to the original pads, easy to order, fast shipment.